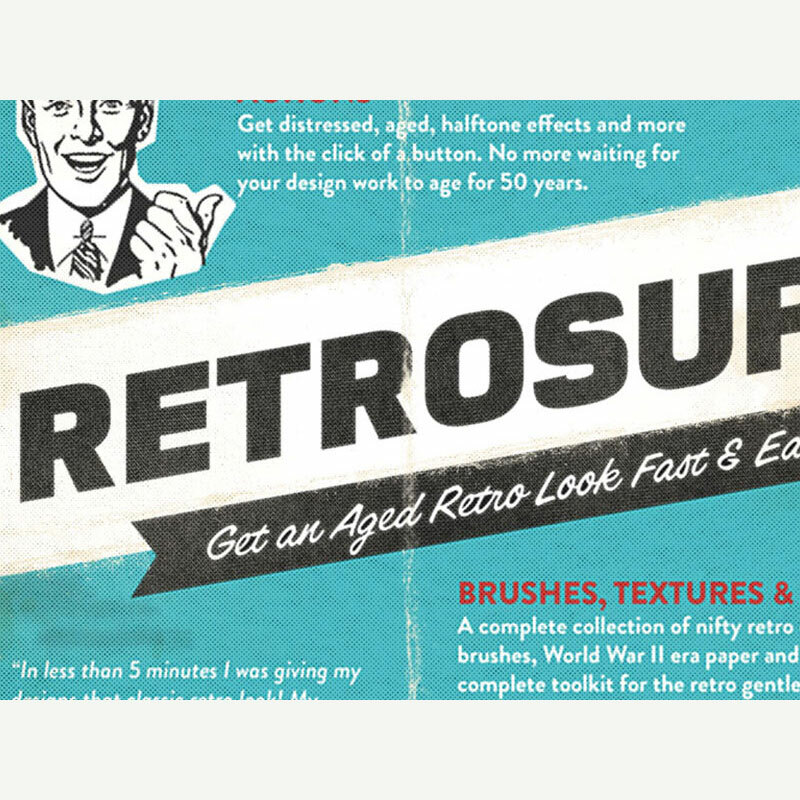 I'm super excited to announce the release of the RetroSupply Kit on Creative Market. 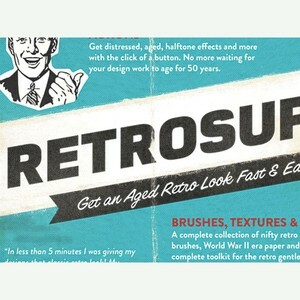 This kit gives you tons of resources for your next vintage project including textures, actions, backgrounds, brushes and more. 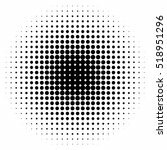 Try the subtle halftone brushes free. 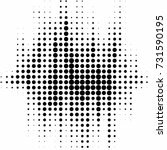 Remember to visit author's site if you download this free halftone brushes pack.